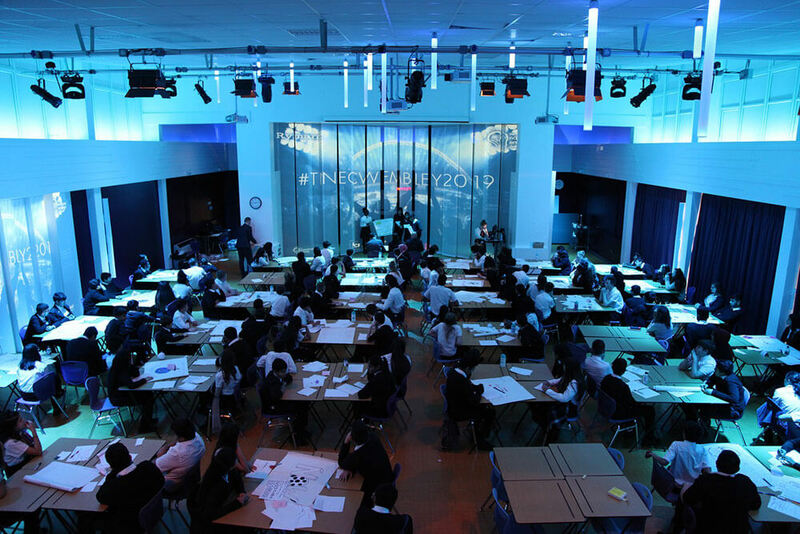 The Inspirational Learning Group develop and deliver world class innovative and enterprising programmes and events for schools, colleges, universities and companies designed to engage and encourage young people to be the best they can be. Our goal is to transform the enterprise sector and be known for outstanding creativity, facilitation, project management and client service. Working with schools, colleges, universities and partnering with employers to bridge the skills gap for future generations of young people. We want to be seen as pioneers of inclusive enterprise and employability education, equipping young people with the skills and confidence they need for their future careers. We partner with you. That way we can write, plan, deliver and event manage unique and exciting programmes tailored and adapted to meet your individual requirements. Whether that’s a bespoke programme for delivery to one group, or a programme for delivery to multiple small or large audiences, we work with you as a valued partner to tailor them accordingly. We measure and share with you the impact of every day we deliver as we know how important it is to see the improvements young people have made in such a short space of time, and how they will use these skills in the future. We are fortunate to work with some of the most forward thinking organisations who, like us are committed to the development of young people. 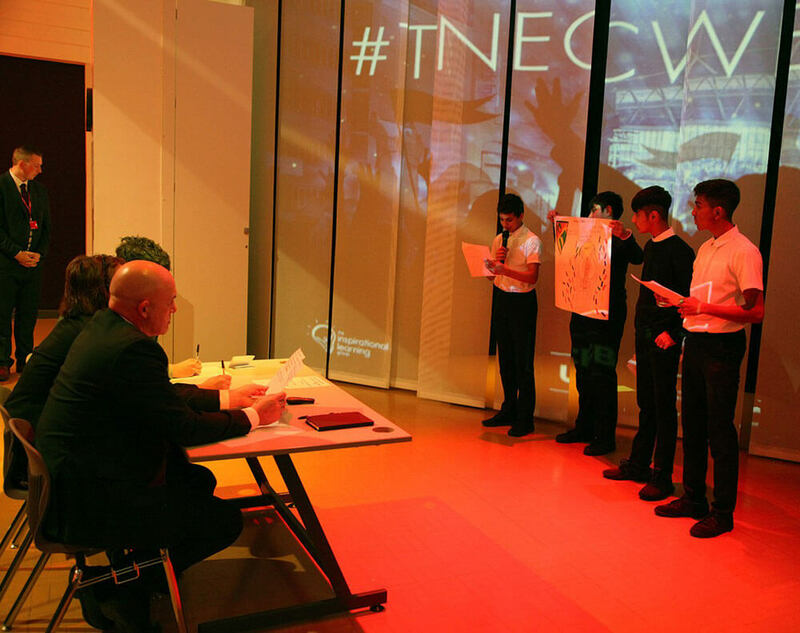 Our flagship programme now in its 7th year and is the UK’s largest enterprise competition for secondary schools. Supported by NatWest our programme for 6th form and College students. Working in partnership with several high profile Universities to develop young people’s aspirations. 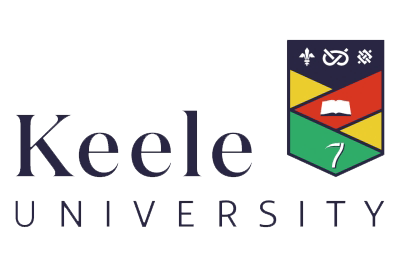 CEC have commissioned both My perfect University and The National Enterprise Challenge programmes in various opportunity areas across the UK. 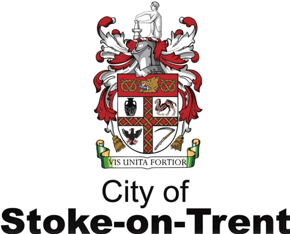 The Stoke-on-Trent Ceramic Challenge has been commissioned by local partners and businesses aimed at increasing awareness of the thriving ceramic industry in Stoke-on-Trent.